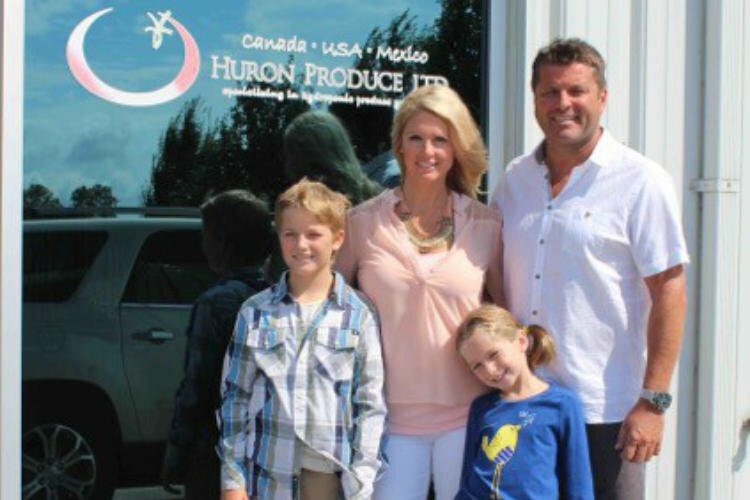 The South Huron Hospital Association is extremely pleased to welcome Jeff and Leigh Kints as a DIAMOND SPONSOR for the South Huron Hospital Foundation Gala 2016. The Gala will be held at the South Huron Recreation Centre on Friday June 3 with host of The Rick Mercer Report- Rick Mercer, providing the evening’s entertainment. Rick Mercer chronicles, satirizes, and ultimately celebrates all that is great and irreverent about this country. Known as “Canada’s Unofficial Opposition,” Mercer is our most popular comic, a political satirist who knows exactly what matters to regular Canadians and what makes them laugh. Rick Mercer’s top-rated, award-winning CBC show, The Rick Mercer Report—which routinely tramples even its American competitors in the ratings—features his trademark rants, hilarious (and informative) fake newscasts, commercial parodies, and comic encounters with famous Canadians, talking about Canada. More than any other comedian (or journalist for that matter), he talks to Canadian newsmakers with a refreshing candor, and is uniquely able to spin topical hilarity from the people and the things deeply embedded in the national consciousness. The Rick Mercer Report is currently in its eleventh season. Over the last six years, over $450,000 has been raised for the South Huron Hospital Association through the Gala. These funds have been used to purchase equipment including a Central Monitoring and Cardiac Telemetry System, a Portable Ultrasound Machine and an upgraded Ultrasound Machine and most recently new headwall systems, expected to be installed by end of December 2015. This years project will be announced at a later date. Next PostGALA 2016 a wonderful community success!